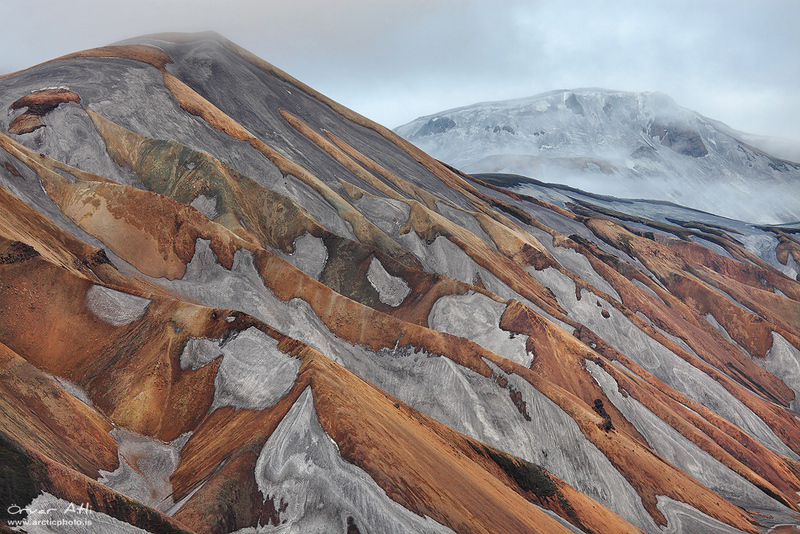 The very volcanic active area of Landmannalaugar is one of my favorite areas in Iceland. 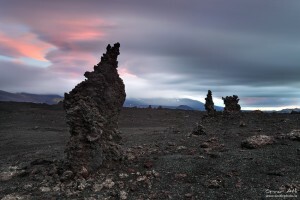 The landscape there is very varied from black lava sand deserts, colorful volcanic peaks to green pastures and lakes. 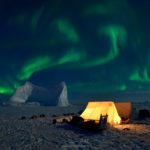 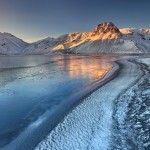 The subjects and angles are endless and I go there often for the short period of time each year that it is accessible. Depending on snow the area usually opens in late June. 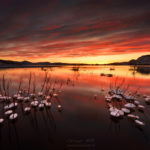 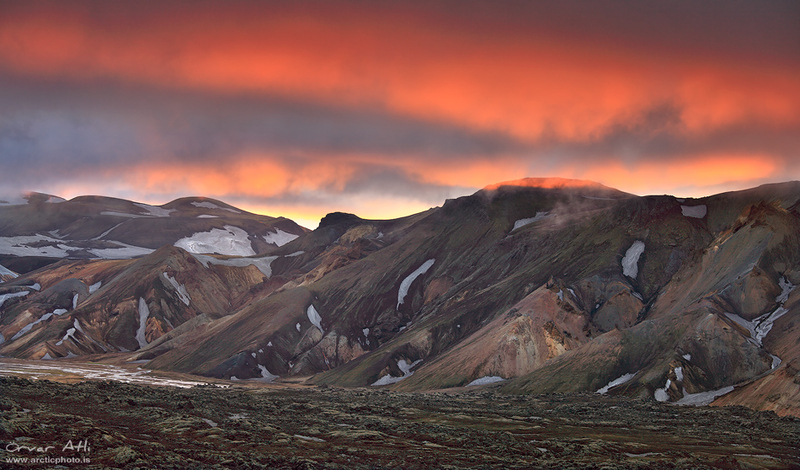 This is also the time of year to shoot endless colorful skies. 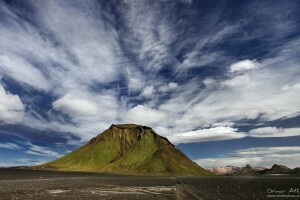 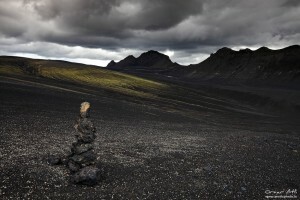 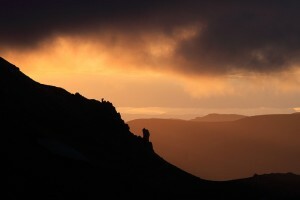 The rock near Landmannalaugar themselvs is has light color opossed to the dark color found in most places in Iceland. 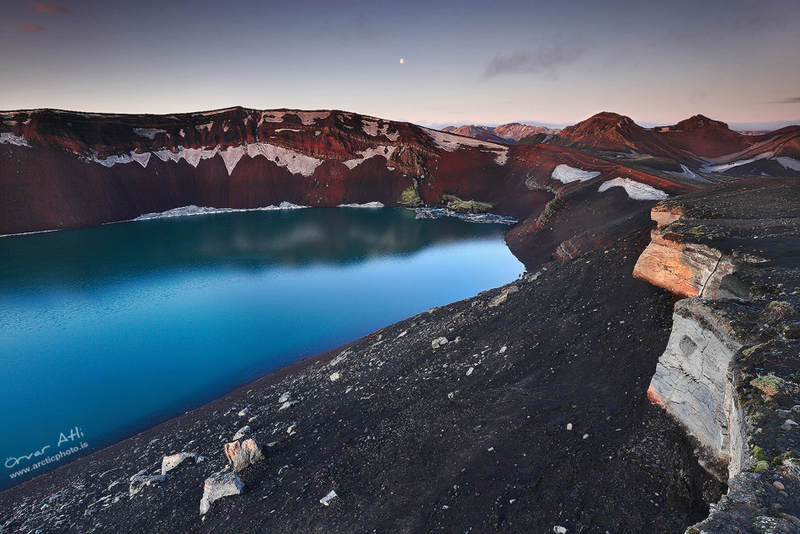 The area is a huge caldera that once long ago erupted violently exposing the colorful rock in its middle. 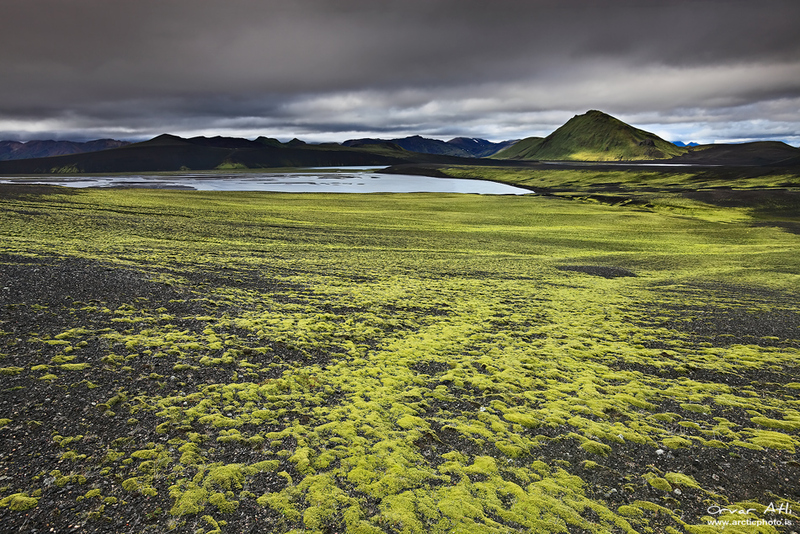 The color green is suprisingly common in the area. 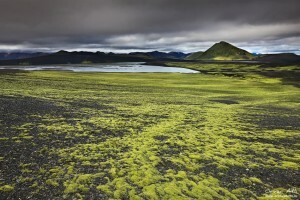 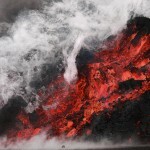 Green mountains stick out the the black lava sand flood plains. 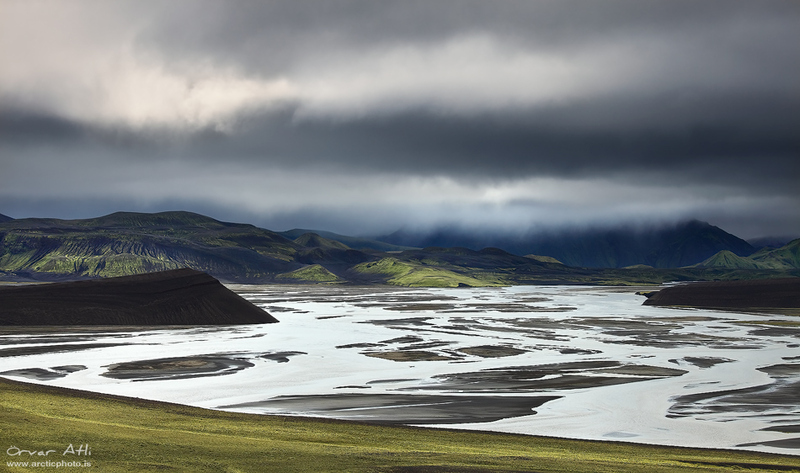 On a rainy day the contrast between the desolate sand and the green mountains is most obvious as the wet sand becomes pitch black and the green hills glow of vibrant green colors. 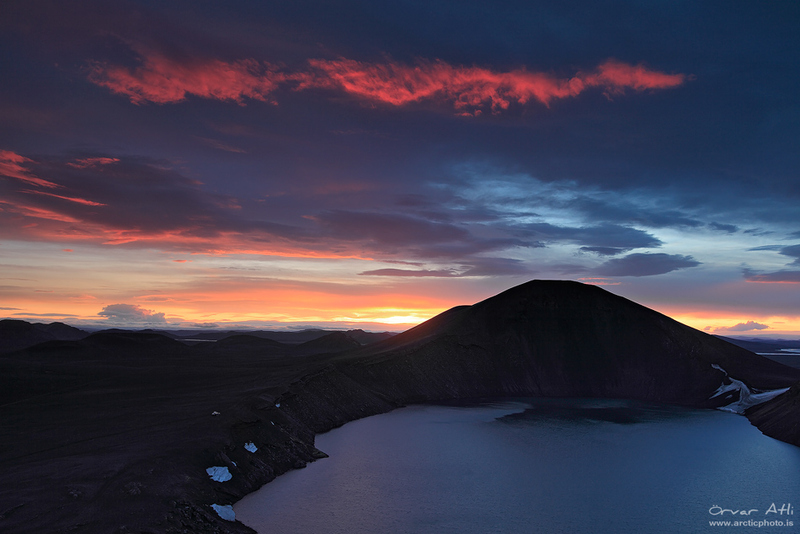 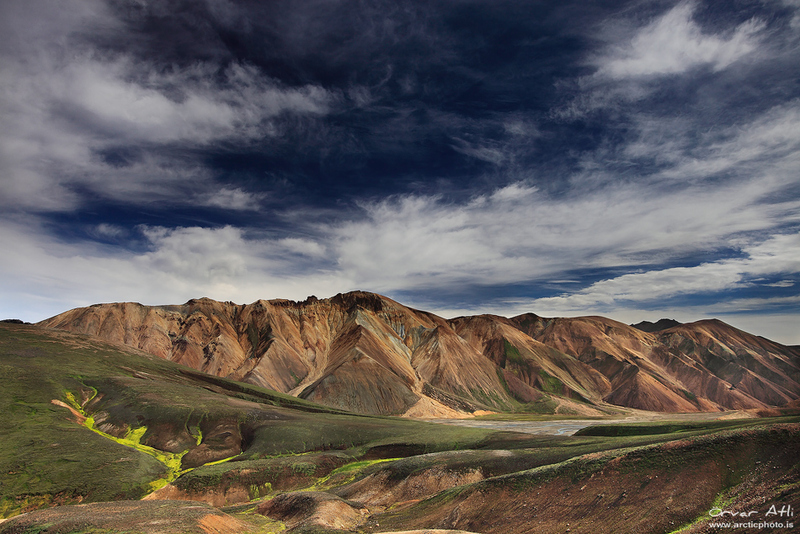 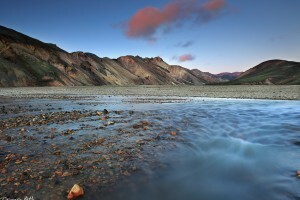 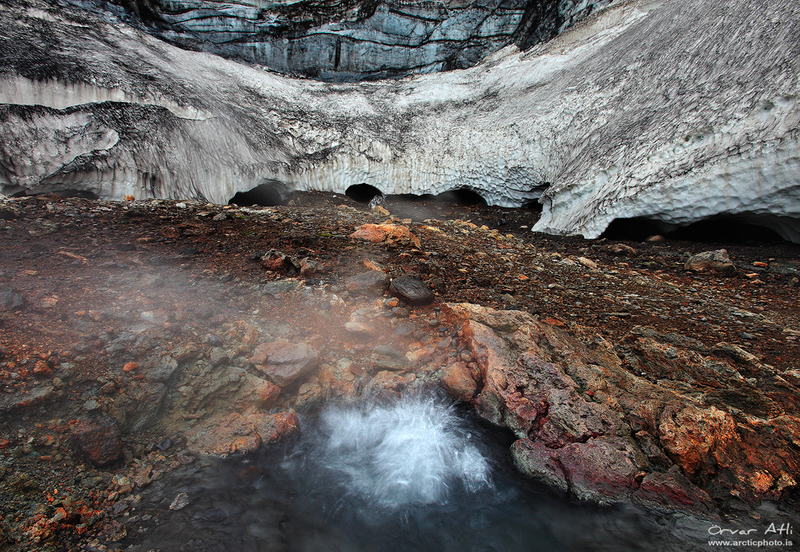 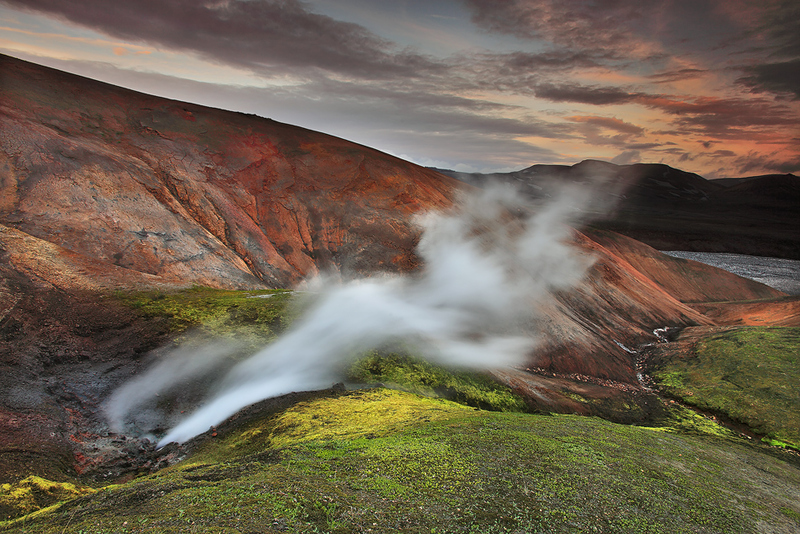 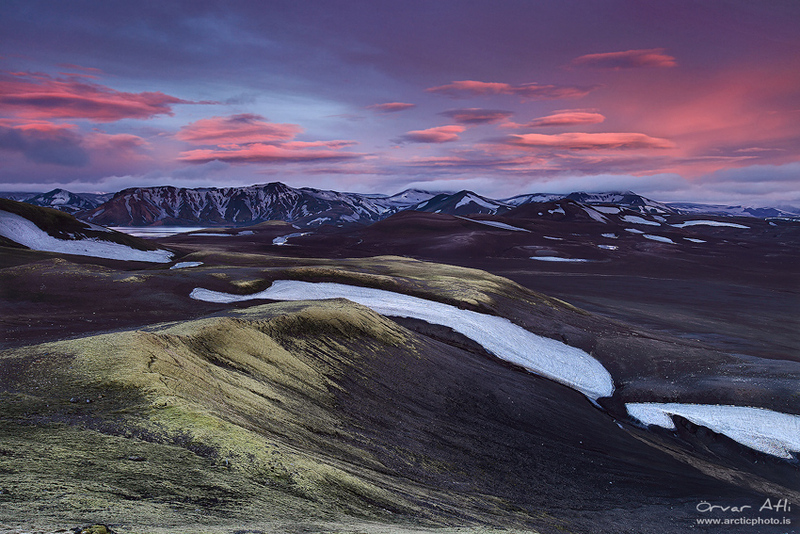 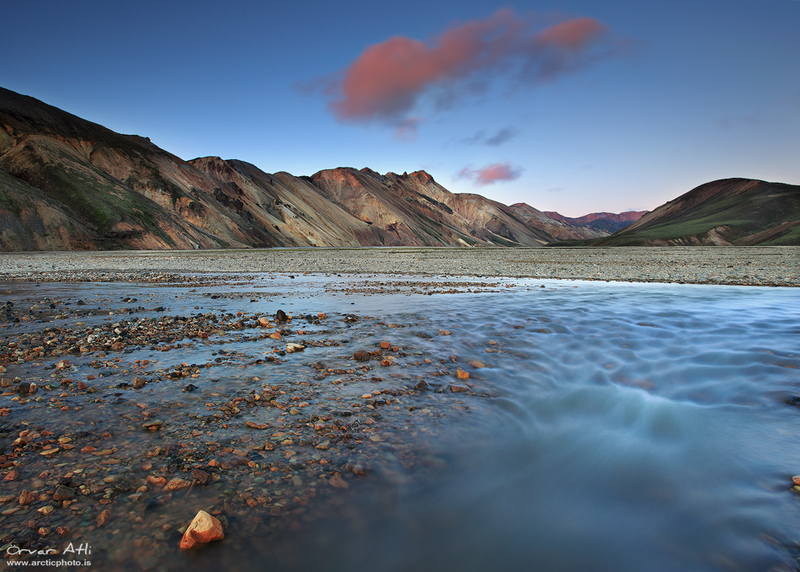 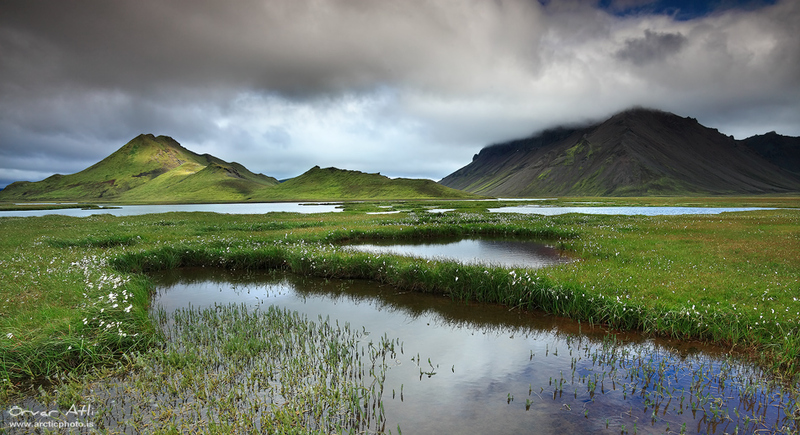 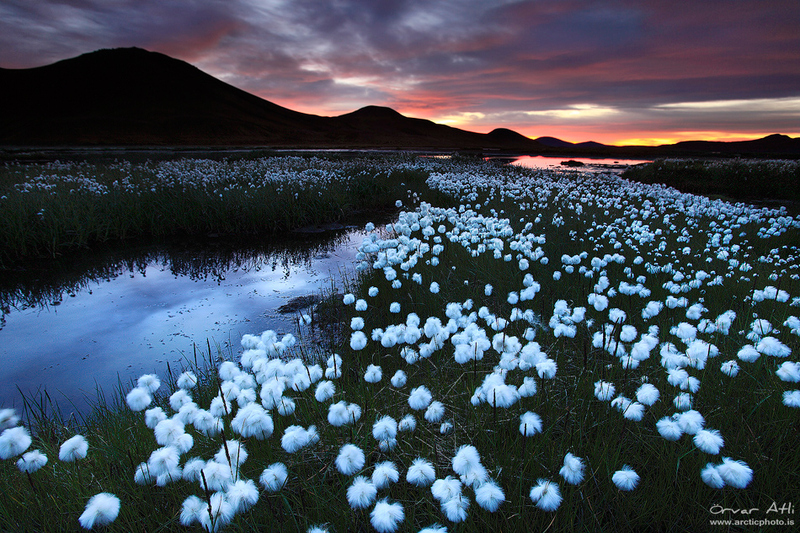 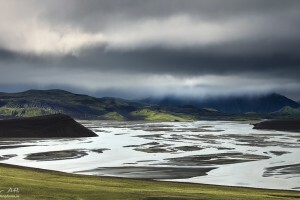 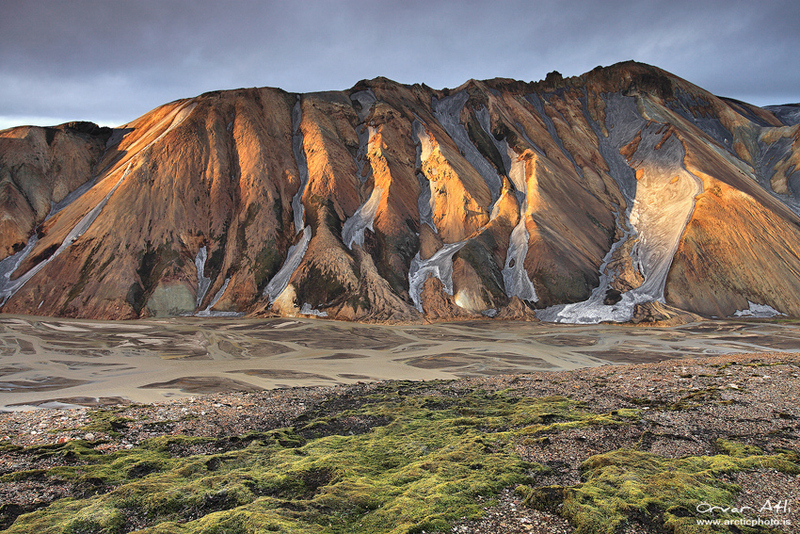 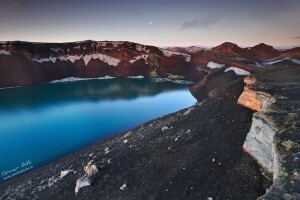 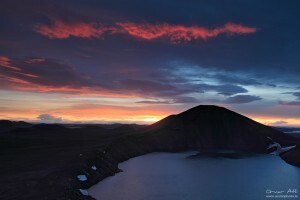 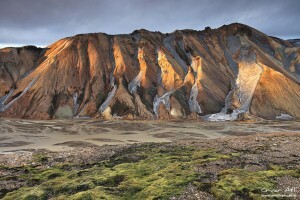 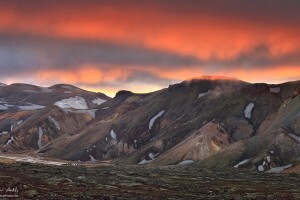 Among other colorful features in the Landmannalaugar area are crater lakes, lava fields, hot springs and rivers.